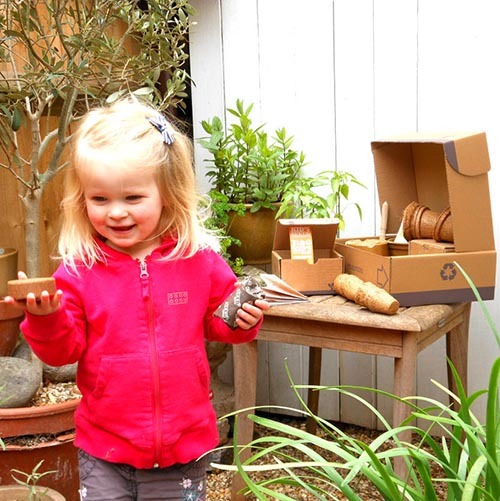 We have teamed up with Seed Pantry to offer LittleBird visitors 50% off the delightful new Dad and Me Veg Seeds Starter Packs – a great gift for green-fingered Dads and all the family this Father’s Day (16th June). 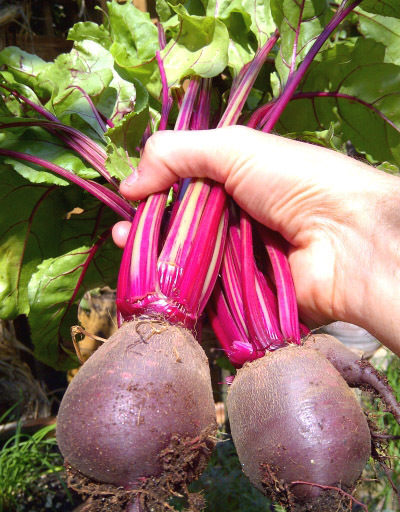 The Dad and Me Pack contains a fantastic selection of ten easy-to-grow summer season vegetable seeds, including two gourmet lettuce varieties, chard, spinach, tumbling tomatoes, carrots, sweet peppers, French beans, tasty courgettes and Italian beetroot. The Me Seeds Pack lets younger gardeners grow four varieties of vegetables and herbs – sweetcorn, cress, pumpkins and sunflowers. The two packs contain all the equipment you need to get started, including mini propagators, bio-degradable rice husk pots, coir coconut husk pots, seed tray, organic mini compost disks, dibblet and seedling markers. Boxes include easy-to-follow illustrated instructions, plus a handy notes pencil for Dad. Seed Pantry founder, Neil Whitehead says: “The Dad and Me Seeds Starter Packs make a great Father’s Day present as the whole family can get involved and enjoy spending time together outdoors over summer. The seeds for children need little attention and give a great sense of satisfaction when they are added to recipes and family dishes. It’s never to early to learn about growing your own vegetables at home and this pack contains a mixture of seeds that grow quickly and others that take their time, so there is always a sense of excitement when foods are harvested and eaten and new seeds are planted. If you are looking for ideas for what to grow this month, then have a look at the Seed Pantry website for inspiration. Neil says: “Despite the poor weather during Spring, Summer is still a great time to get planting indoors and outdoors. The Dad and Me Veg Seeds Starter Pack is priced at £48.75 and available to purchase now from Seed Pantry. Visit the website for more information on seed and plant kits and for inspiration on growing your own fruit, vegetables, herbs and salads.